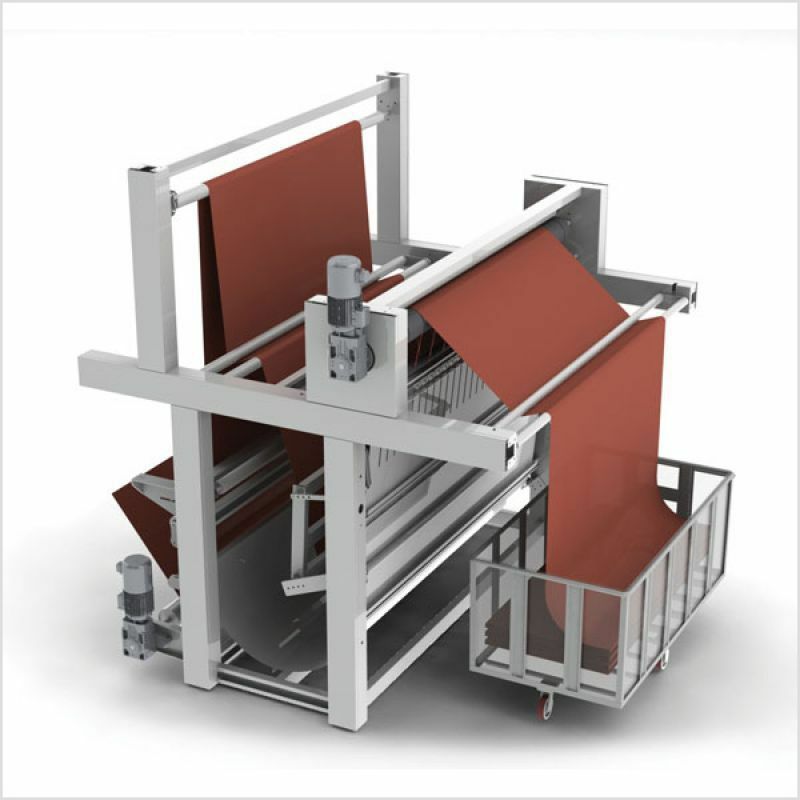 Stenter machine is designed and developed for drying and heat setting purpose. This machine, with its functional and ergonomic design with use of the latest technology is able to save energy and economically operate. Because of its MULTI-AIR distribution system, the machine is very flexible in executing all processes applied in the stentering. Due to inverter driven motors on each air fan, it is possible to control, as well as apply the air onto the fabric from top and bottom to achieve the best eff›ciency and the minimum operation`s cost. 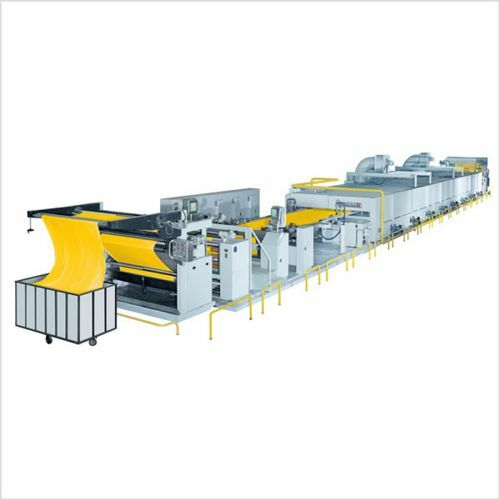 The machine can be equipped with horizontal chain system with long-life-lubricated chain or a vertical chain system with lubrication and maintenance free chain. By this way, either woven and/or knitted fabric could be processed. Right and left chains are driven individually by means of separate motor/gear box and inverter. The speed variation is under control electronically in both horizontal and vertical chain system. 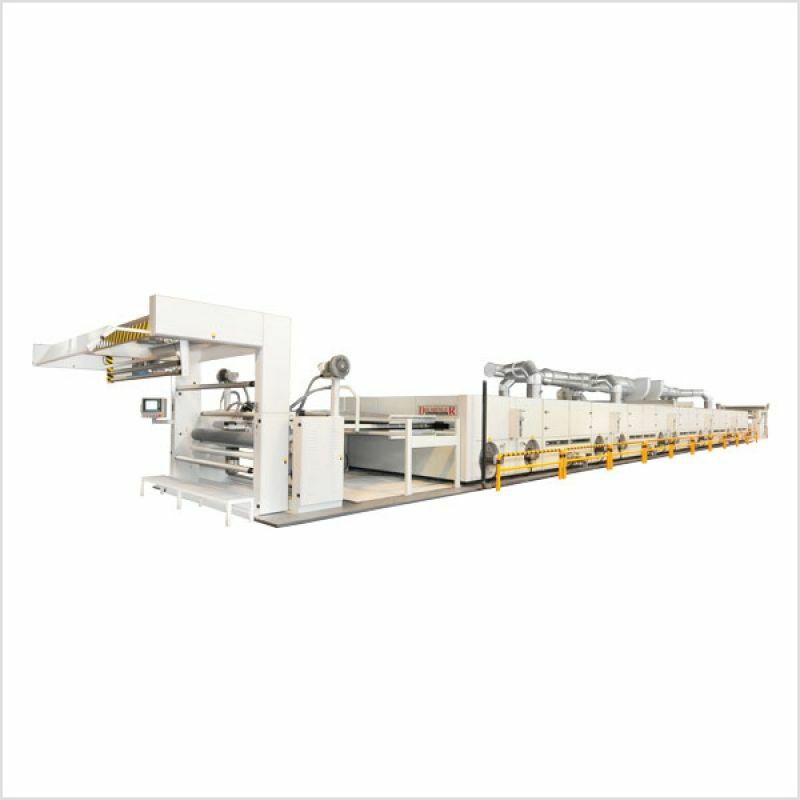 Machine is equipped with latest modern electrical and electronic components to minimize the energy consumption even in standby mode and to ensure the highest quality in fabric finishing. Customized solutions are also available for the treatment of woven and/or knitted fabrics, coating processes and technical textiles.